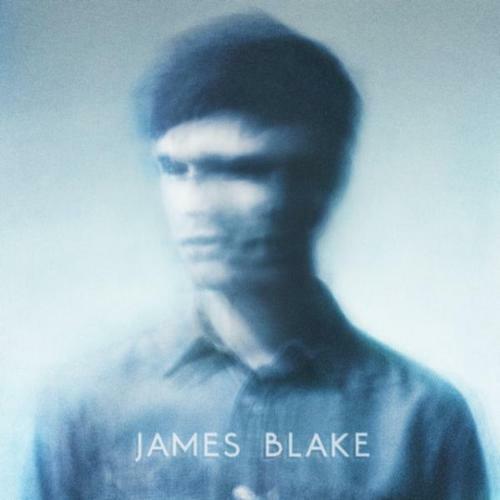 James Blake | You hear that?!? I dunno about you, but I’m not always an early adopter of new music. Often I’ll hear a new artist’s name and read a good review or two, but it usually takes a push from the right person at the right time to get me to dive in. Such was the case with James Blake. After some encouragement from a very trusted source, I finally heard his eponymous album yesterday, and it’s fantastic. I don’t care whether you call it dubstep or not (seems like a silly distinction to me, and James Blake agrees). All that matters is that it’s one of the most elegantly produced albums I’ve ever heard. I have a feeling I’ll be spending a lot of time with this one.